Beautiful two story home in Gleneagles subdivision. This home is minutes to the Bluegrass parkway and Lexington or Frankfort. 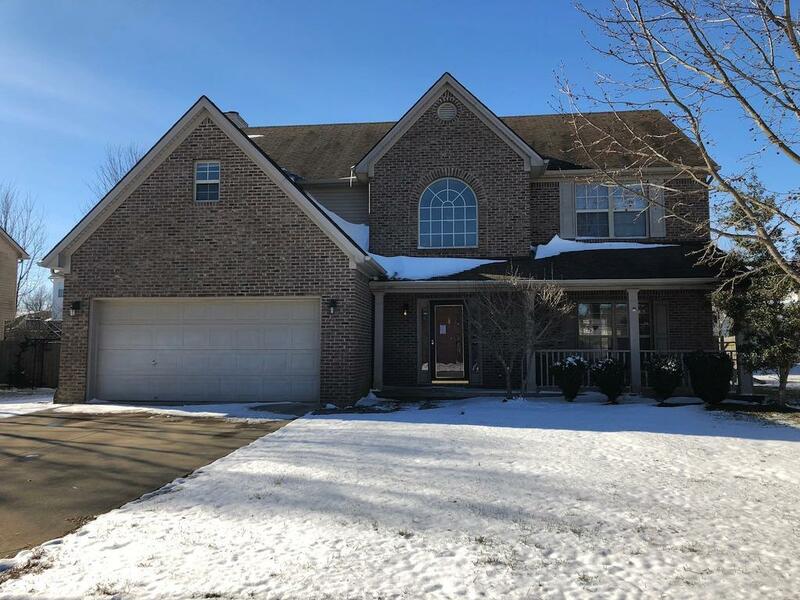 The home includes 4 bedrooms, 2.5 bathrooms, 2 car garage, formal living room and dining room, a 2 story foyer, fenced in backyard, covered front porch, completely freshly painted, new flooring throughout and resurfaced kitchen counters. All of this on a quarter acre lot. Just picture yourself living here. Miscellaneous: Foyer-2 Story, Formal Living Room, Family Room, Bonus Room, Separate Utility Rm.